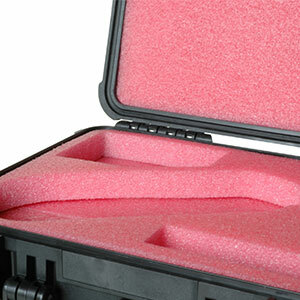 Custom case interiors can be designed and manufactured for any of our cases and bags. 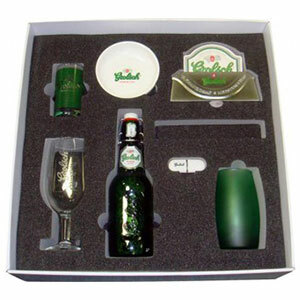 Foam inserts offer ultimate protection for your items and are also great for product presentation. 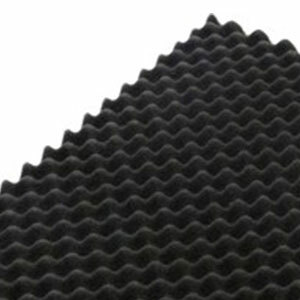 A variety of foam types are used depending on the size and weight of the items it will contain. 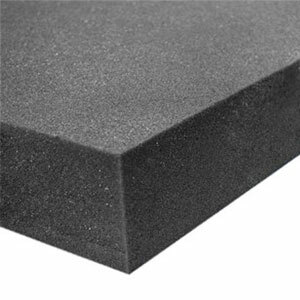 Trifibre supply a wide range of technical foam materials that are used in a wide range of manufacturing industries. In combination with our self-adhesive coatings and comprehensive foam cutting techniques we are able to supply in many different forms, including tapes, acoustic panels, laminated foam, filtration products, sheets, profiles, embossed, die cut parts, angle cut, CNC routing, gaskets and seals. 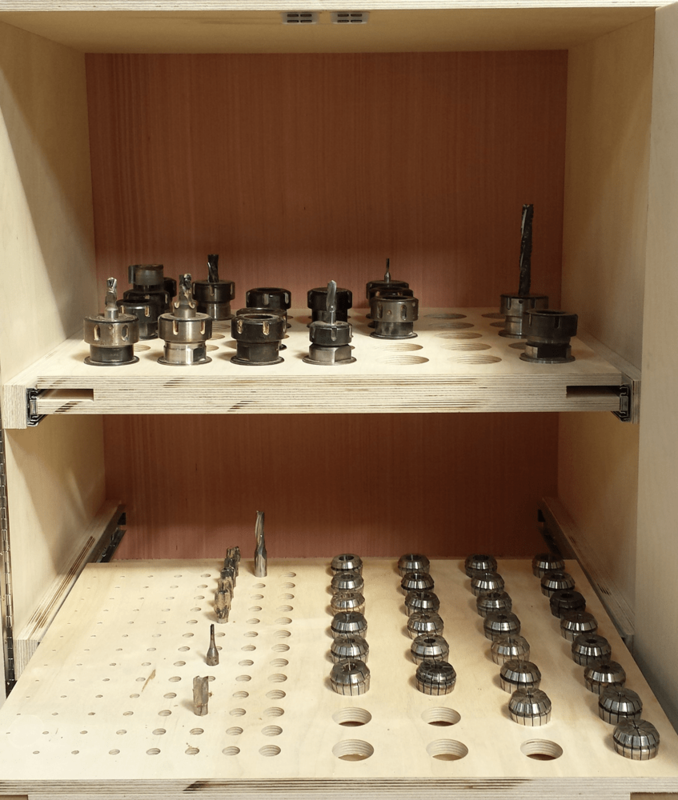 We use state of the art CAD/CAM software for programming our CNC machines. We can also accept customer supplied CAD in all major formats including AutoCAD® DWG, DXF, Solidworks, STP and IGES. 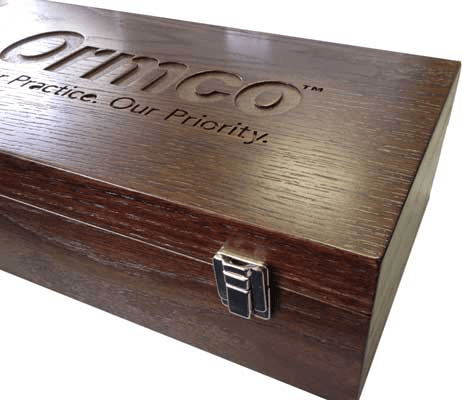 We design and supply cost effective protective packaging for one off or volume products that need protection for that “one way” trip. From delicate and fragile through to heavy machined parts, we can give you a competitive solution. We can quote from your CAD originated drawings or simply let us have your parts and we will do the rest! 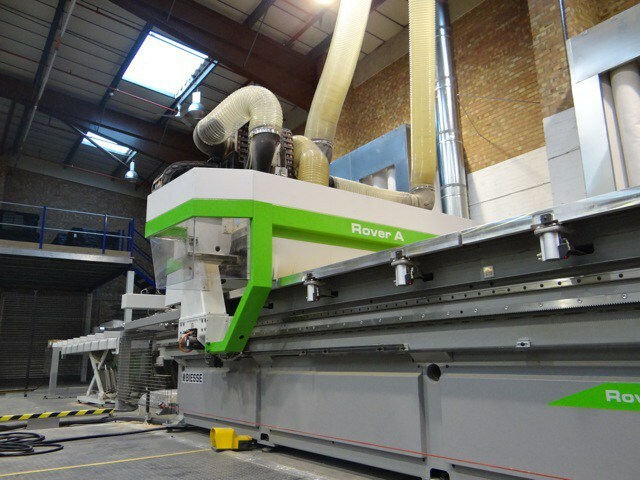 Biesse Rover CNC, Morbidelli CNC Router and SCM CNC. 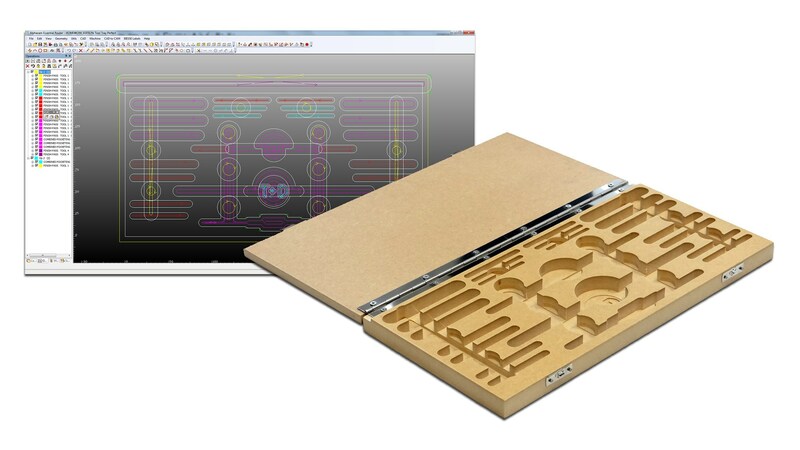 Our in-house design team use state of the art CAD/CAM software for programming our CNC machines. We can also accept customer supplied CAD in all major formats, including Auto CAD® DWG, DXF, Solidworks, STP and IGES. 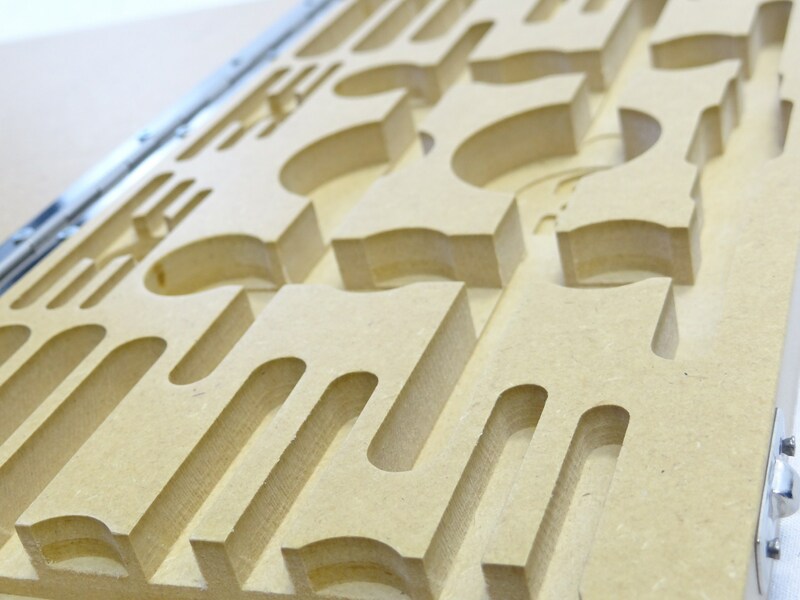 For more information on our CNC routing facilities and capabilities, contact our friendly sales team today on 0116 232 3166 or email info@trifibre.co.uk. 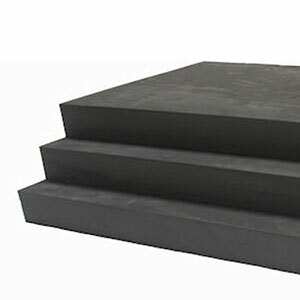 Based upon the vast experience acquired at Trifibre Ltd. we are now one of the market leaders in the design and manufacture of foam fitments for dunnage and material handling. We can design and manufacture foam parts for our own custom made flight cases and containers, or to fit into any off-the-shelf injection moulded plastic trays or metal stilages.